Baby chicks, ducks & rabbits will be at McGregor General Store on March 28th! Stop by McGregor General Store for all your chicken & rabbit supplies like feeders, waterers, bedding and more! 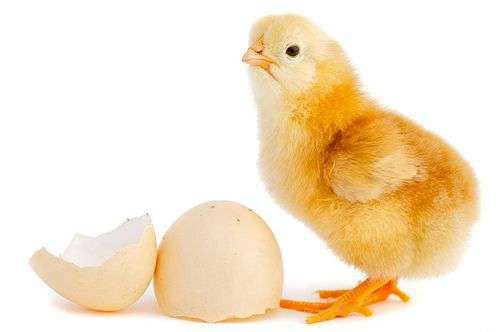 Check out our Chick Starter Package below. Get a FREE Purina Egg Basket when you purchase (3) 50 lb. bags of any SunFresh Recipe Feed! To see our Chick Calendar, Click Here.